Foreign Beauties. ....so to speak....happy valentines day!!!. 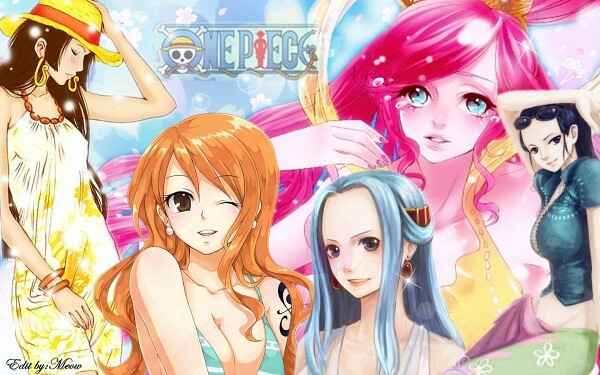 Wallpaper and background images in the One Piece club tagged: one piece nami nico robin boa hancock vivi shirahoshi.